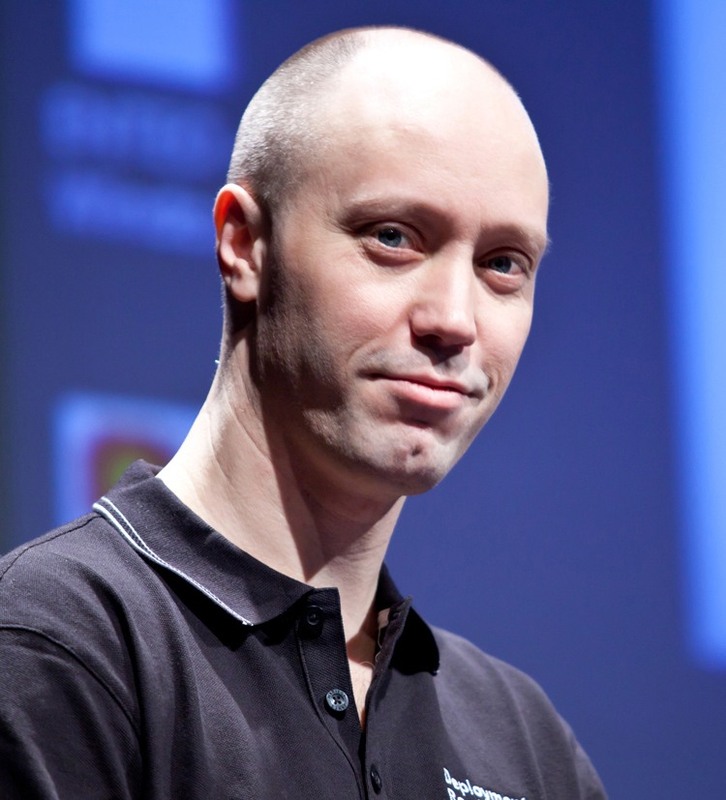 New Masterclasses with Johan Arwidmark! 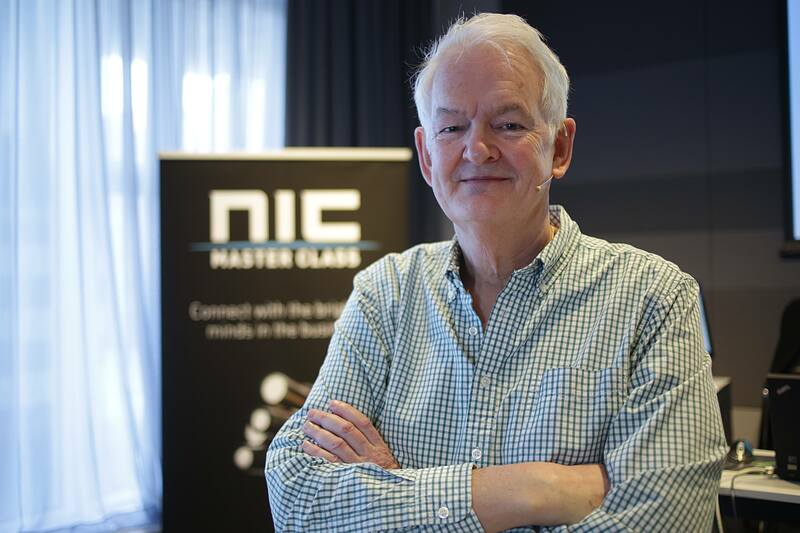 NIC has the pleasure to present several Masterclasses with John Craddock in 2018 and 2019. The Masterclasses are high-energy, action packed events, crammed with solid information and tips. In the Masterclass you will learn how to authenticate and provide authorization factors to applications that can be located on-premises or in the cloud. The source of identity of the users could be from you own corporate network, your Azure AD domain, a partner organization and/or a social identity provider such as Facebook or Google. The class provides detailed learning through the extensive use of hands-on labs. The class will provide you with a thorough grounding in the different protocols and show you how to configure, test and troubleshoot. Applications/resources will be running on IIS, and the primary identity provider will be Azure AD, you will also learn how to integrate with other identity providers.